Climate alarmists predict global warming will increase human death rates, and nary a heat wave occurs but what they are quick to blame any concurrent excess deaths on the high temperatures associated with it. 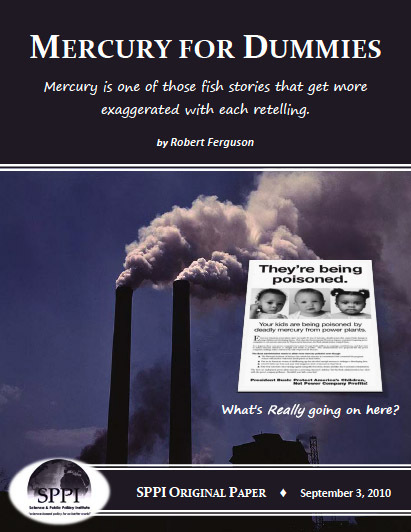 Much more deadly than hot weather, however, is cold weather; yet climate alarmists typically ignore the excess deaths that are caused by low temperatures, even though they are far more numerous than those caused by high temperatures. 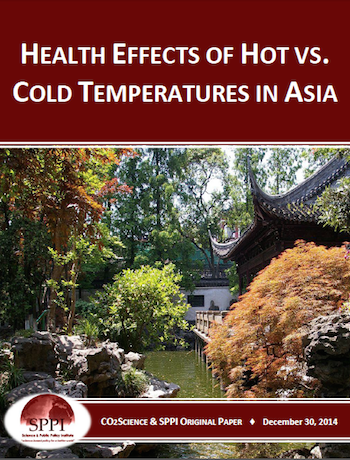 In the present summary we examine a number of papers investigating the relationship between temperature and human health for various locations in Asia.